Welcome to our flagship real estate site - one of many we use to serve our clients throughout Metro Vancouver, the North Shore, Fraser Valley and beyond. 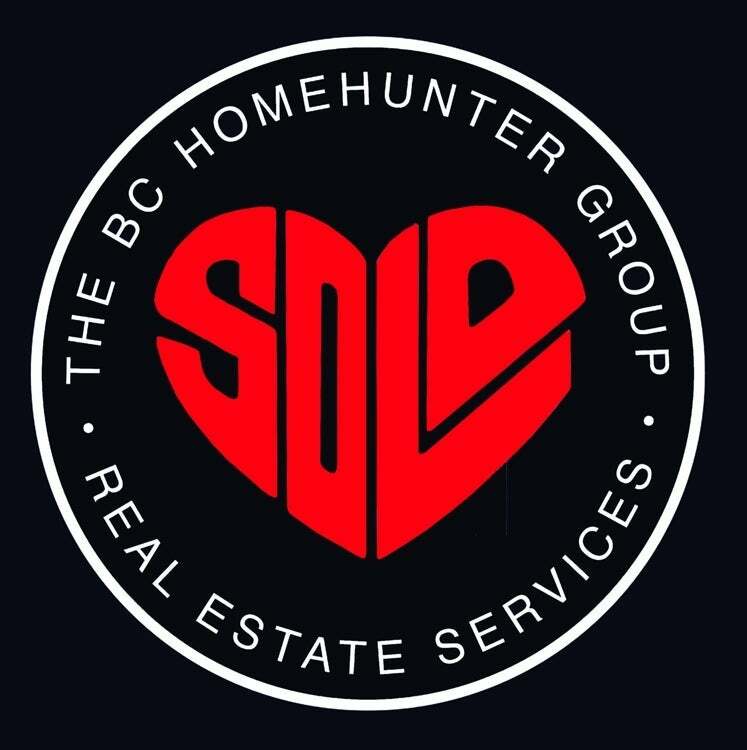 Our trademarked SOLD heart is recognized everywhere not just for our province wide BCHH real estate charity but as the real estate group that most definitely Sells BC Real Estate differently from everyone else. Did you know BCHH is consistently ranked in the Top 5 in Canada for real estate social media marketing? That is by no means an easy feat - just as selling your home in our ever challenging real estate market is no easy feat. In the world of global markets, international mass corporate identities, where "cute" means small, "great location" means by the freeway and the news media spins things faster than our grandmothers clothes dryer - things can definitely get confusing folks. The truth is, the buying and selling of our spectacular BC Real Estate doesn't have to be complicated. That's why we do it differently. 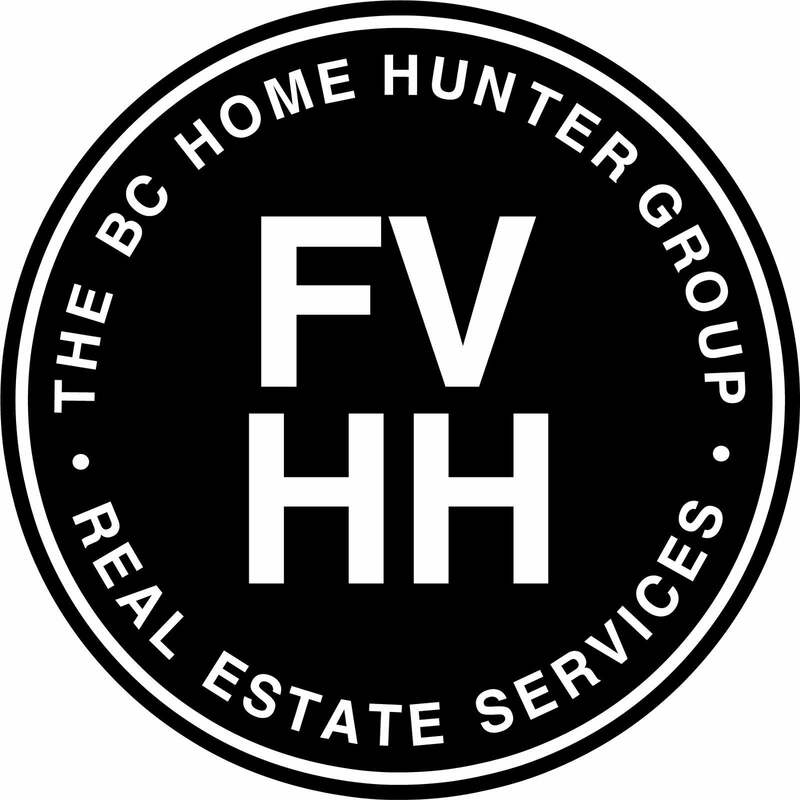 THE BC HOME HUNTER GROUP are constantly fighting for BC homeowner rights. Need help selling or finding your next home? Call Mandeep Sender and our group anytime, 604-767-6736. What Is The Future Of Metro Vancouver & Fraser Valley Real Estate?